Designed to provide a hands-on introduction to the safe handling and proper orientation to one specific pistol action type for classes of four or fewer students. This course is at least three hours long and includes classroom and range time learning to shoot a specific pistol action type. Students will learn the NRA’s rules for safe gun handling, the particular pistol model parts and operation, ammunition, shooting fundamentals, cleaning the pistol and continued opportunities for skill development. Students will receive the Basics of Pistol Shooting Handbook, NRA Gun Safety Rules Brochure, Winchester/NRA Marksmanship Qualification Booklet, FIRST Steps Course Completion Certificate. This course is around 8-hours long and includes classroom and range time learning to shoot revolvers and semi-automatic pistols. Students learn NRA’s rules for safe gun handling, pistol parts and operation, ammunition, shooting fundamentals, range rules, shooting from the bench rest position and two handed standing positions, cleaning the pistol, and continued opportunities for skill development. Students will receive the NRA Guide to the Basics of Pistol Shooting Handbook, NRA Gun Safety Rules Brochure, Winchester/NRA Marksmanship Qualification Booklet, take a Basics of Pistol Shooting Student Examination, and Course Completion Certificate. Course Length: 3+ Hours, Includes classroom and range time. NRA FIRST Steps Rifle is designed to provide a hands-on introduction to the safe handling and proper orientation to one specific rifle action type for classes of four or fewer students. This course is at least three hours long and includes classroom and range time learning to shoot a specific rifle action type. Students will learn the NRA’s rules for safe gun handling, the particular rifle model parts and operation, ammunition, shooting fundamentals, cleaning the rifle, and continued opportunities for skill development. Students will receive the Basics of Rifle Shooting handbook, NRA Gun Safety Rules brochure, Winchester/NRA Marksmanship Qualification booklet, FIRST Steps Course completion certificate. Course Length: At least 14 hours. Includes classroom and range time. Teaches the basic knowledge, skills, and attitude necessary for the safe use of a rifle in target shooting. Students learn NRA’s rules for safe gun handling, rifle parts and operation, ammunition, and shooting fundamentals. Also…range rules, shooting from the bench rest, prone, sitting, standing and kneeling positions. Finally…cleaning, and continued opportunities for skill development. Students will receive the Basics of Rifle Shooting handbook, NRA Gun Safety Rules brochure, Winchester/NRA Marksmanship Qualification booklet, take a Basics of Rifle Shooting Student Examination, and course completion certificate. This is about a 4 hours course for safe gun handling. Students are taught NRA’s three rules for safe gun handling, primary causes of firearms accidents, firearm parts, how to unload certain action types, ammo types, safe cleaning and storage of firearms. This is an eight-hour course. Students should expect to shoot approximately 100 rounds of ammunition. Students will learn basic defensive shooting skills, strategies for home safety and responding to a violent confrontation, firearms and the law, how to choose a handgun for self-defense, and continued opportunities for skill development. Students will receive the NRA Guide to the Basics of Personal Protection In The Home Handbook, NRA Gun Safety Rules Brochure, the Winchester/NRA Marksmanship Qualification Booklet, and Course Completion Certificate. (Lesson Plan, revised 08/11). NRA Basic Personal Protection In The Home course is for law-abiding adult citizens, as defined by applicable federal, state, or local law, and experienced shooters (shooters able to show mastery of the basic skills of safe gun handling, shooting a group, zeroing the firearm, and cleaning the firearm) to maximize what can be learned from this course. Proof of shooting experience can be one of the following: NRA Basic Pistol Course Certificate, NRA FIRST Steps Course Certificate, NRA Pistol Competitive Shooting Qualification Card, Military DD 214 with Pistol Qualification, or passing the Pre-Course Assessment. Students will learn to present a handgun from concealment and shoot targets in the center of mass. This requires students to have already mastered safe gun handling and basic marksmanship skills prior to attending the course. This is Not A Basic Shooting Course; it Requires Advanced Shooting Skills. 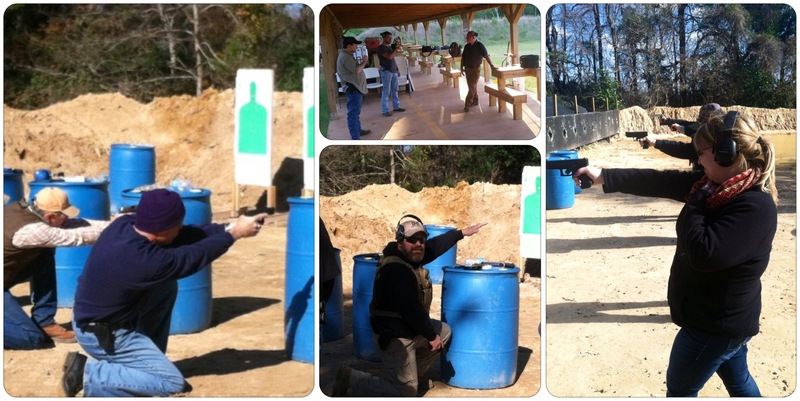 The course also covers the unique safety and legal issues that apply when a concealed handgun is carried in public. 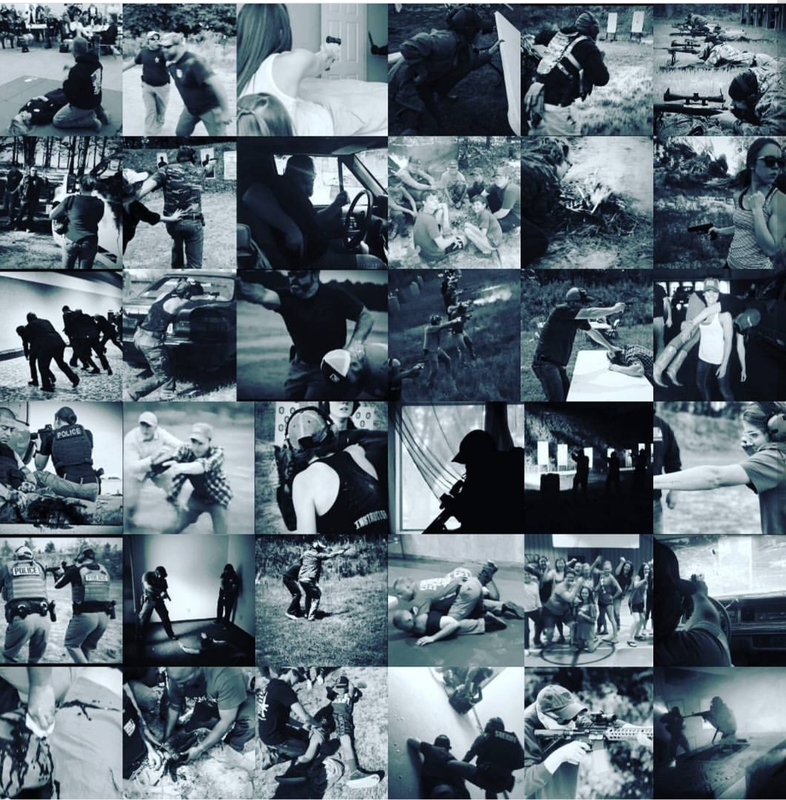 This includes legal and ethical ramifications when responding to a life threatening encounter, and the legal, moral, emotional and social aftermath of the use of deadly force outside the home. This class is a cerification class for those wanting to become Range Officers at local Ranges, 4H,Youth groups, or Boy Scout Volunteers that need to be certified to open a range. Upon successful completion the student will receive a nationally recognized certification as a NRA Range Safety Officer. This course will cover Handgun knowledge, Rifle Knowledge, Shotgun knowledge, Muzzleloading knowledge, First Aid knowledge, and SOP understanding for running a safe facility or event.